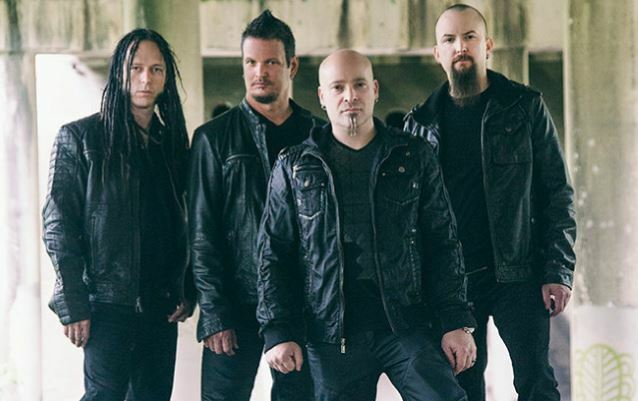 Disturbed's new album will include the first band love song. 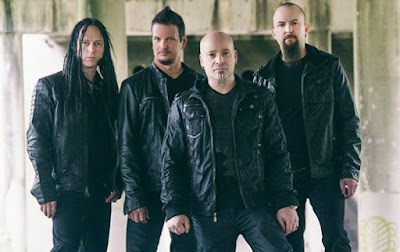 Frontman David Draiman said: "There are definitely a number of moments on this record that specifically relate to my new role as a father. There's moments where I reflect my son... For instance, the closing track on the record is a track called 'Who Taught You How To Hate', and it was written with the idea in mind that a child is born into this world without hatred; that it is something that's taught, that there's always somebody who plants that seed." He continued: "Children playing in a playground, they don't pay attention to the color of skin, or their religion, or what part of the world they come from, or how much money they have. It's pure, it's simple, and it's unbiased and it's beautiful. And that was definitely one of the things that my son showed me, and it's definitely reflected in that song." Draiman added: "There's another song on this record called 'You're Mine' that I actually wrote for my wife, Lena. It's something that I had not done, really, on any record, and it's probably Disturbed's first attempt at, dare I say, a pseudo, kind of, love song. It's lyrically not as dark as you've come to expect from us." "There's definitely plenty of material on there that the core Disturbed fan will want to come to expect, whether it's the single, 'The Vengeful One', or whether it's the title track, 'Immortalized', or any number of other tracks on the record. But there's definitely some very definitive changes in direction over the course of this record. We do a cover of Simon & Garfunkel's 'The Sound Of Silence'. People are gonna be pretty shocked about it. It's not what you'd expect from us at all. It's very ethereal, ghostly, dark, laid back, not aggressive, not in your face. And I go to places, vocally, that I haven't gone to since before Disturbed. So I'm very curious to see how people react."